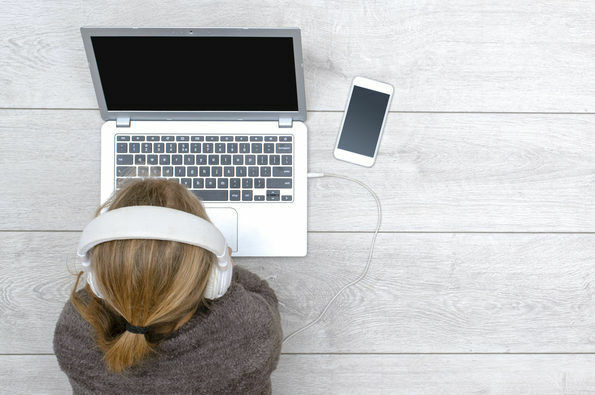 MEPs in the Internal Market Committee approved geoblocking rules that could open up access to music streaming sites and ebook sales across the EU, going beyond the European Commission’s proposal and setting up a fight with industry groups. Music streaming sites like Spotify, ebooks and subscription-based online games will be forced to sell to all parts of the EU where they hold copyright, under rules proposed by MEPs today. Twenty-nine MEPs voted in favour of the report authored by Polish MEP Róża von Thun und Hohenstein (EPP ), three voted against it and four abstained. Thun’s report has touched nerves among online retailers and streaming services, which have lobbied against the cross-border access rules and argued their business will suffer if they pass. 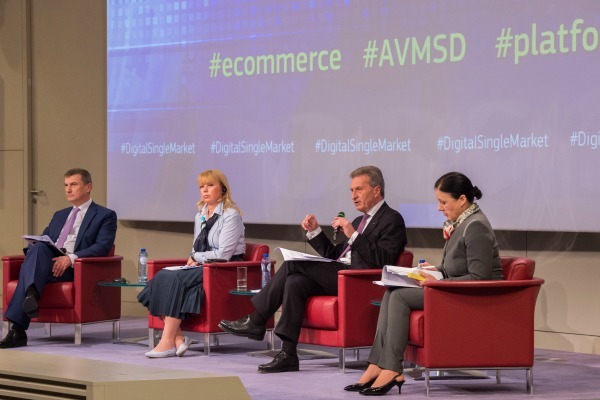 Andrus Ansip, the Commission vice-president in charge of digital policies, proposed a softer bill last year that does not change rules on online, cross-border access to copyrighted content, but only requires e-commerce websites to sell cross-border within the EU. Thun told euractiv.com her report is “a small step forward but a step in the right direction” even though it does not require online firms to give access to copyrighted films and television to people across the EU. Consumer organisations and a range of MEPs had called for the legislation to also knock down geoblocking, or access restrictions, that prevent people from watching online audiovisual content from other EU countries. Ansip said last year that he wanted to include cross-border access to music streaming services as part of his proposal. But that was wiped out of the Commission proposal, which the vice-president called “not the most ambitious” bill during a December press conference. The European Commission has narrowly avoided a showdown with the music industry and e-book publishers over its new plans to stop e-commerce firms charging buyers more if they live in certain EU countries. Thun told EURACTIV there was “big pressure” to extend the geoblocking rules to movies and television online but that would have required a broader legal fix to other complex copyright issues. But what she calls a “small step” has already caused upset among ebook retailers and streaming sites. “To make it compulsory for all booksellers to sell ebooks cross-border is a complete disaster,” Fran Dubruille, director of the European and International Booksellers Federation told EURACTIV. Dubruille said higher online payment charges for cross-border transactions and costs to make more secure websites for pan-EU sales would hurt small booksellers who already sell ebooks at a loss to meet consumer demands. “They will just withdraw from the market because they don’t want to go bankrupt,” she said. Consumer organisation BEUC supported Thun’s report but still wants rules eliminating online geoblocking to go a step further and eventually also apply to copyrighted audiovisual content. BEUC spokesman Johannes Kleis said that along with the geoblocking bill, other pending legislation on copyright law applying to television as well as so-called portability rules that allow consumers to temporarily use copyrighted material while they travel are part of a “jigsaw puzzle” that could have a combined effect of improving access to online content. Kleis said that Thun’s report would make it easier for consumers to stream music from sites that do not serve all EU countries, or whose offers vary between different countries. “You should not close the door and push them into something not legal for music or audiovisual content,” he said, referencing websites offering pirated content. BEUC also signalled approval of the report’s requirement for online retailers to accept foreign bank cards. Critics of Thun’s geoblocking report argue that forcing streaming sites and ebook retailers to sell across the EU will force them to raise their prices. Spotify’s prices in Bulgaria, Estonia and several other EU countries are nearly half of what users pay in Belgium and most western EU member states. 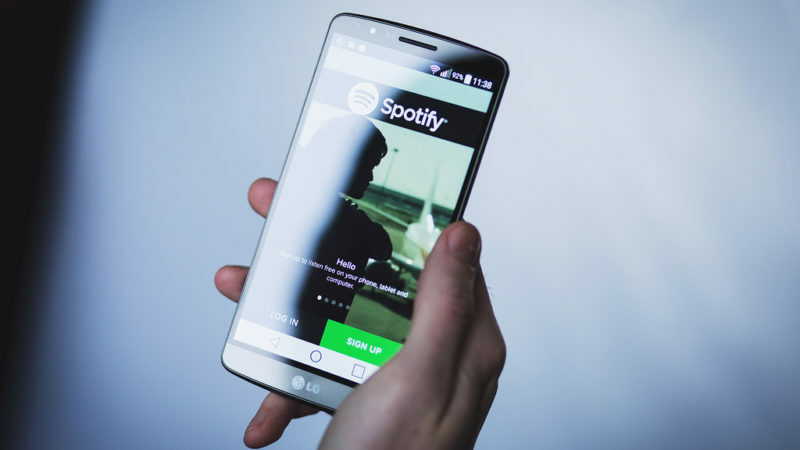 The company has warned that it might have to raise its rates and could lose subscribers if geoblocking rules go into effect that allow users anywhere in the EU to access a Spotify offer that is now only available to people in a different country. Belgian users who now pay a monthly subscription rate €9.99 could potentially sign up through the cheaper Bulgarian site, the company warned. Thun said she doubts online companies like Spotify or ebook retailers will need to raise their prices because they could even benefit from gaining more users if geoblocking restrictions are lifted. “If they have more clients, they will earn more. There is this attitude of some not to change anything. But the world changes,” she said. The European Commission proposed a new law to end e-commerce businesses' use of geoblocking, the practice of websites preventing access or rerouting users. 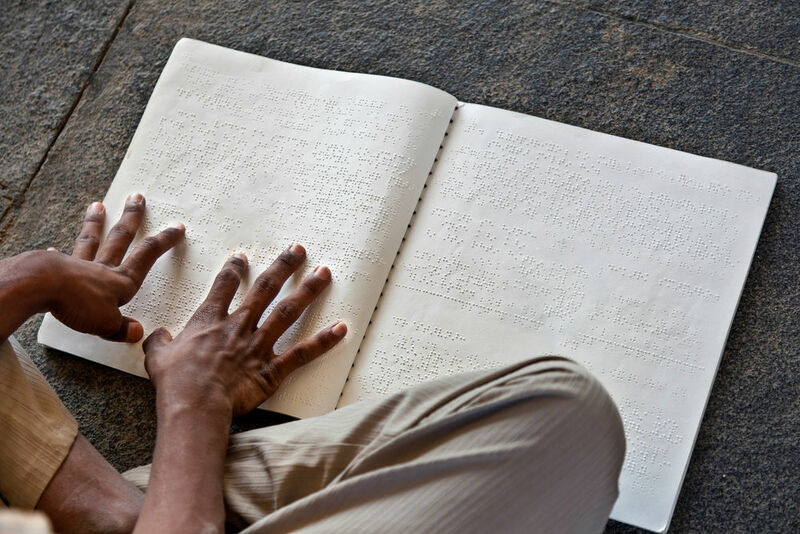 The executive wants the bill to go into effect six months after it's approved by the European Parliament and Council. Starting in mid-2018, digital services like cloud computing and website hosting will also be required to sell to customers from all over the EU. But the Commission backed down from its plans to get rid of geoblocking for copyrighted (although not audiovisual) media like e-books and online music services. Under the new bill, the executive will 'review' the geoblocking law soon to determine whether it will apply the requirement to sell across the EU to copyrighted media as well. Commission Vice President Andrus Ansip said he wanted the geoblocking bill to apply to music and e-books. Ansip called the bill as compromise and “not the most ambitious proposals in the world”.